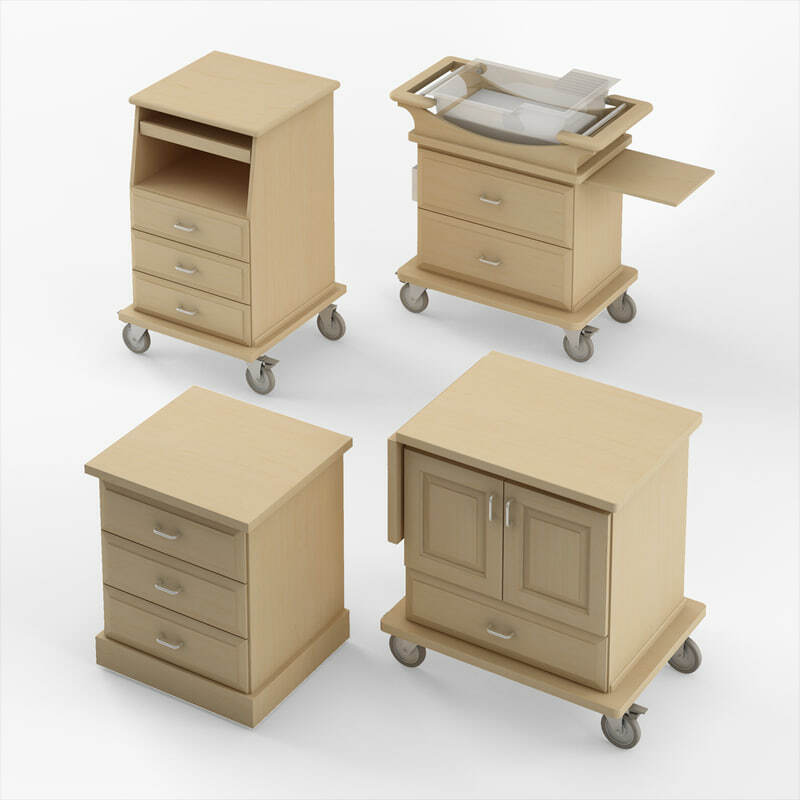 Set includes one model each of ldrp case cart, bed table, monitor cart and bassinet. 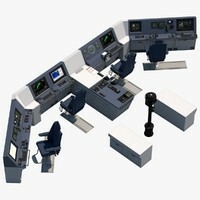 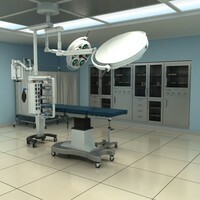 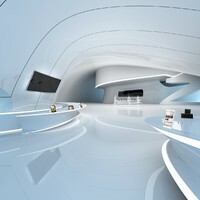 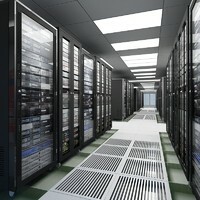 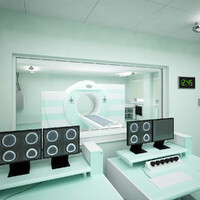 All modeled with AutoCAD solids and rendered in 3d Studio Max 2012 with V-ray 1.5. 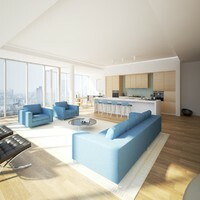 Four V-ray materials provided with one wood texture map.